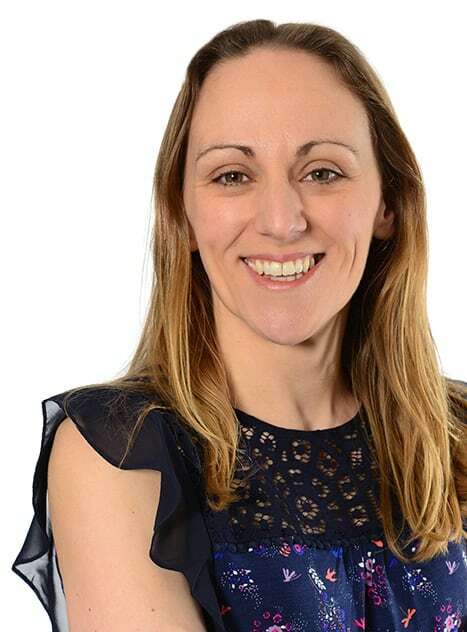 Jennie has over 15 years experience in our Private Client team since before qualifying as a solicitor. She now mainly deals with the preparation of Wills and Powers of Attorney for many individuals, also advising on inheritance tax, estate planning and other elderly client matters. Jennie is very client focused and will always have the client’s interest as her main concern. Jennie is complimented on her patience when dealing with elderly or disabled clients, but also pulls out the stops when a quick conclusion is required. She is regularly out and about seeing clients at home or elsewhere when they are not able to come in to the office.